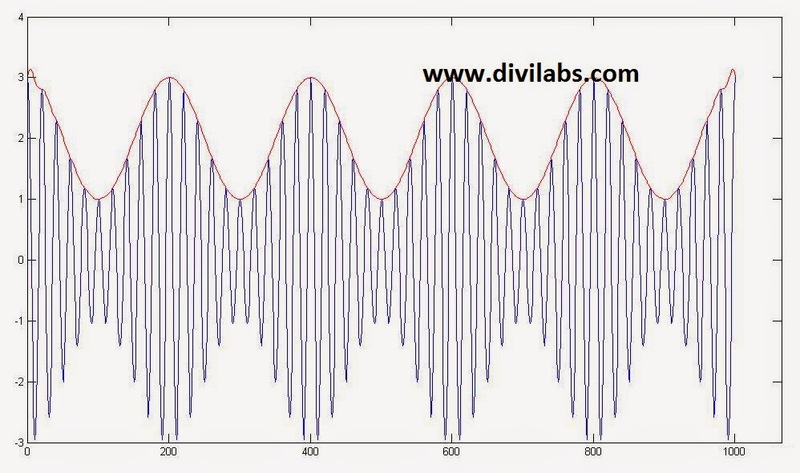 QAM(Quadrature amplitude modulation) is extensively used in digital data radio & data communications applications. A variety of forms of QAM are available and some of the more common forms include 4QAM, 8QAM, 16 QAM, 32 QAM, 64 QAM & 128 QAM. 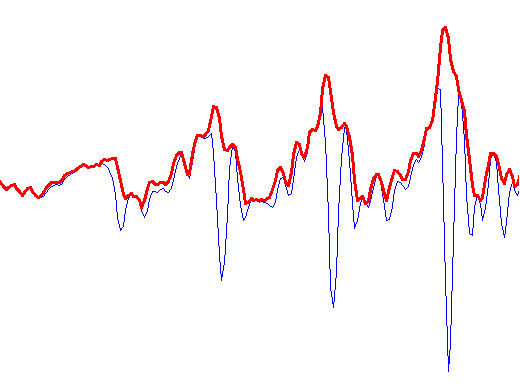 The advantage of using QAM is that its higher M-ary type is able to carry more bits of information per symbol, with a very less significant degradation in channel performance. 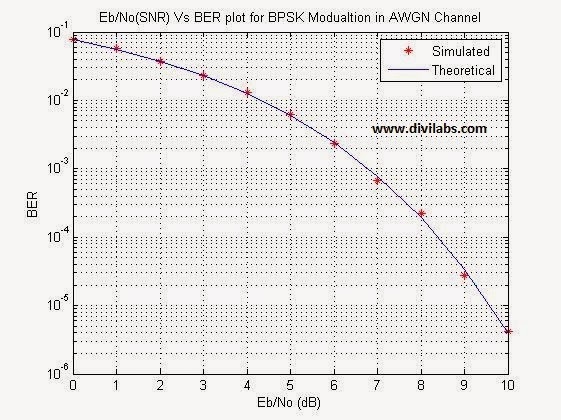 Thus, selecting a higher order format of QAM, the data rate of transmission can be increased. For the constellation diagram & other advanced information you can get various resources over the internet, you need to just search it with the right keyword. 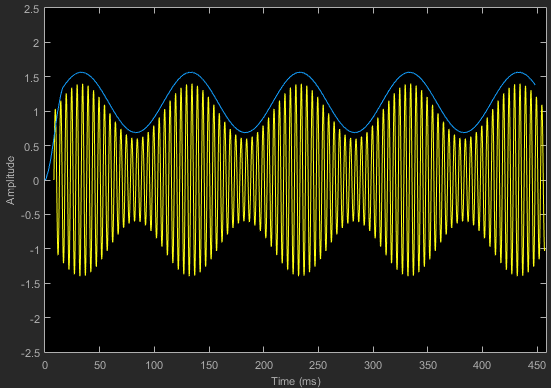 Now, coming to the MATLAB implementation part. %Here we have plotted for the following M-ary schemes, 4,8,16,32,64 & 128-ary QAM. %different colors have been used to indicate different M-ary plot. Feel free to comment if you git a better code for it. I will be posting that too as the extension to this article. 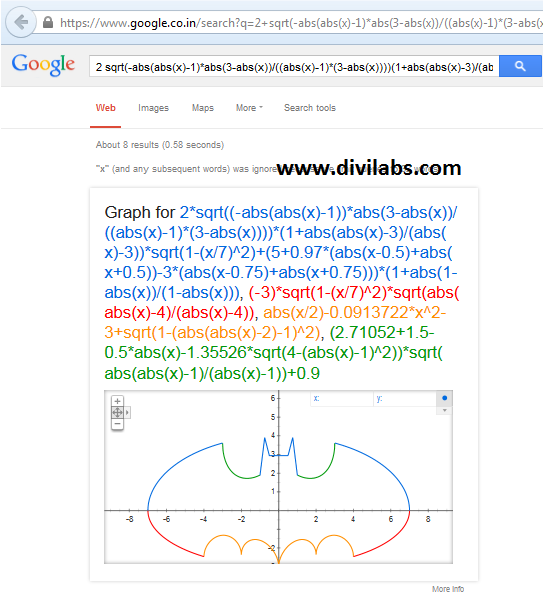 The BATMAN plot has been in news since google has plotted it on its website. 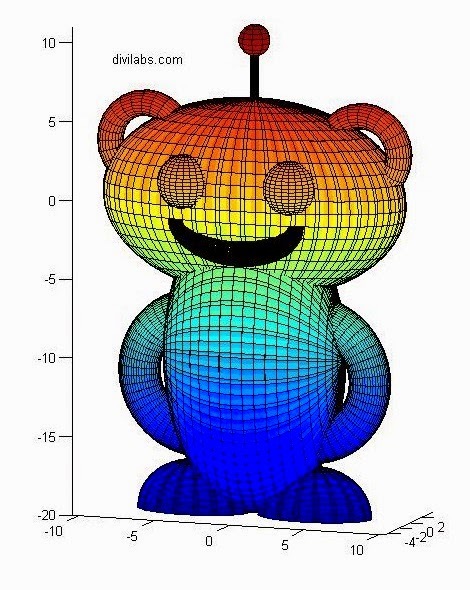 Just search on google this equation "2 sqrt(-abs(abs(x)-1)*abs(3-abs(x))/((abs(x)-1)*(3-abs(x))))(1+abs(abs(x)-3)/(abs(x)-3))sqrt(1-(x/7)^2)+(5+0.97(abs(x-.5)+abs(x+.5))-3(abs(x-.75)+abs(x+.75)))(1+abs(1-abs(x))/(1-abs(x))),-3sqrt(1-(x/7)^2)sqrt(abs(abs(x)-4)/(abs(x)-4)),abs(x/2)-0.0913722(x^2)-3+sqrt(1-(abs(abs(x)-2)-1)^2),(2.71052+(1.5-.5abs(x))-1.35526sqrt(4-(abs(x)-1)^2))sqrt(abs(abs(x)-1)/(abs(x)-1))+0.9"and you will see something like this. 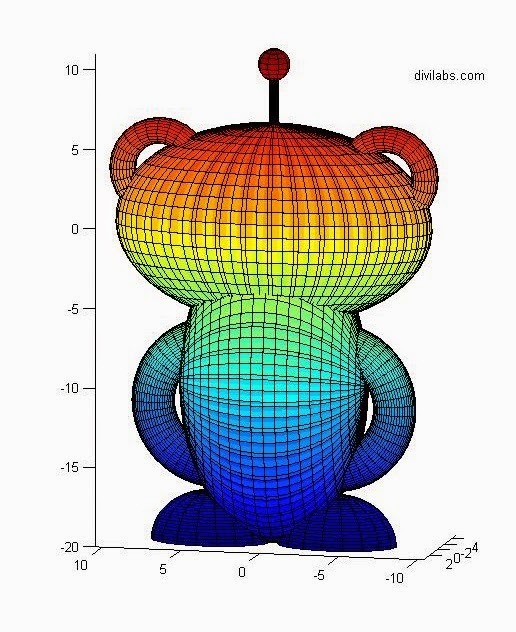 The plot, itself when taken as a whole, is not a function, as its clear from the above google plot, that it has 2 values of Y-Axis for a single value of X-Axis, & vice versa. 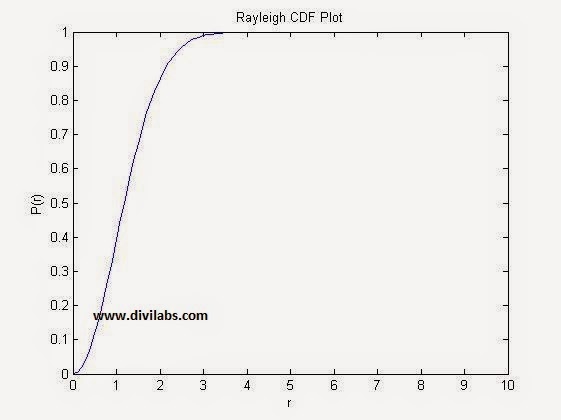 Also its clear from the above plot that its a piecewise function, we have plotter the BATMAN head, wings (Upper & Lower part), lover body, etc separately. Thus mathematically it is feasible only when it has to be plotted piece wise. So just have a try with the code, & if you get something interesting out of it. Just comment back with the code or mail me, I will love to add that also as an extension of this article. 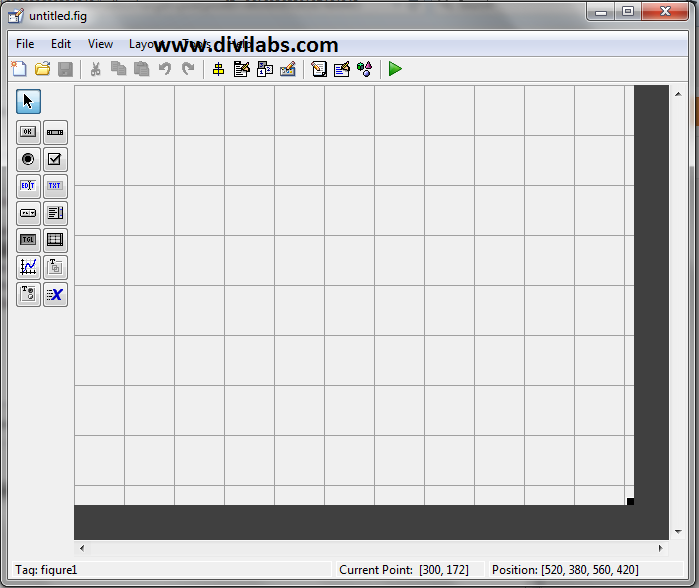 Yes, building a simple GUI interface through MATLAB is possible. Just like in Visual Basic or Visual C++, you have a drag & drop feature of buttons, text boxes etc, & then you just need to program them in order to define their functionality. If you want to export it as a standalone executable file, you can even do that. But just like the other languages the application build with MATLAB will require its runtime, to be pre-installed. 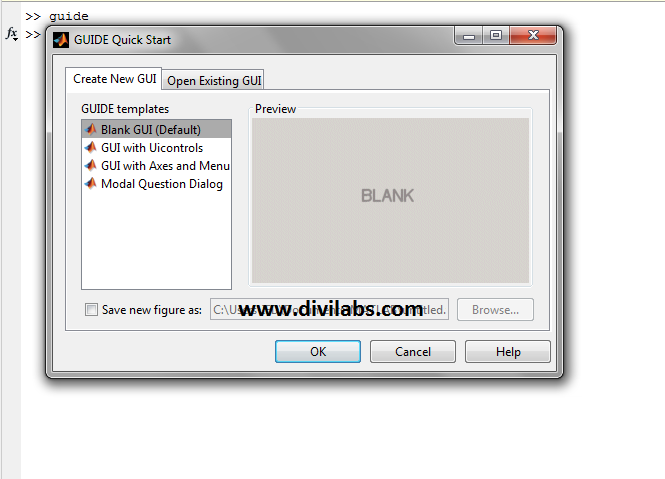 So, the GUI interface builder for the MATLAB is known by the name "GUIDE". The fullform of GUIDE is "Graphical user interface design environment". guide is both a directory and a function. Calling guide by itself will open the guide Quick Start Dialog where you can choose to open a previously created GUI or create a new one from templates. guide(filename) opens the FIG-file for editing where you can build up the GUI & related function. * Just type in the command window with the command & you will see a pop-up appearing like this. * Select the "Blank GUI" option, which is also being selected by default. * Then press OK & you will see a GUI workspace being opened up in front of you. * In left hand side there are many types of button interfaces are there. As according to your requirement pick any button and drop in grid area. NOTE: There are two interfaces in GUI. 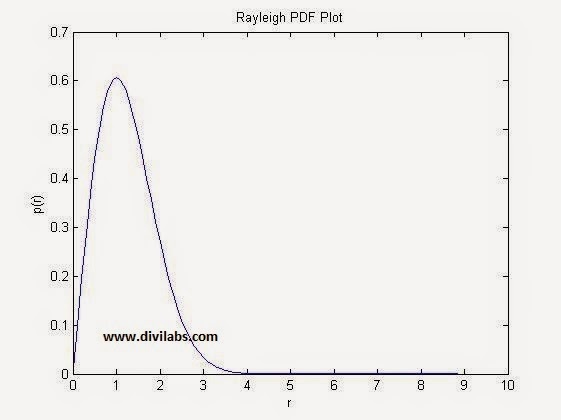 One is figure and other one is MATLAB code. Lets take an example, We just want to build a simple GUI that prints your name by a click of button which is present in the GUI. 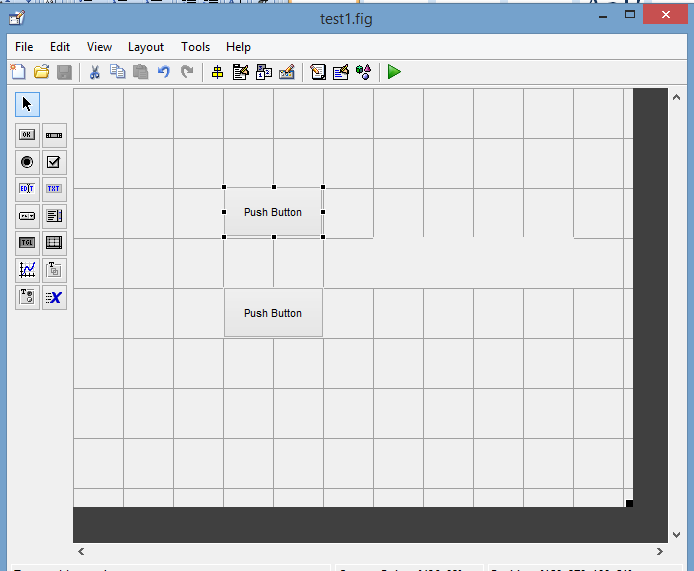 STEP 1: Take two push buttons & drag them up in the grid box as shown in the above figure. 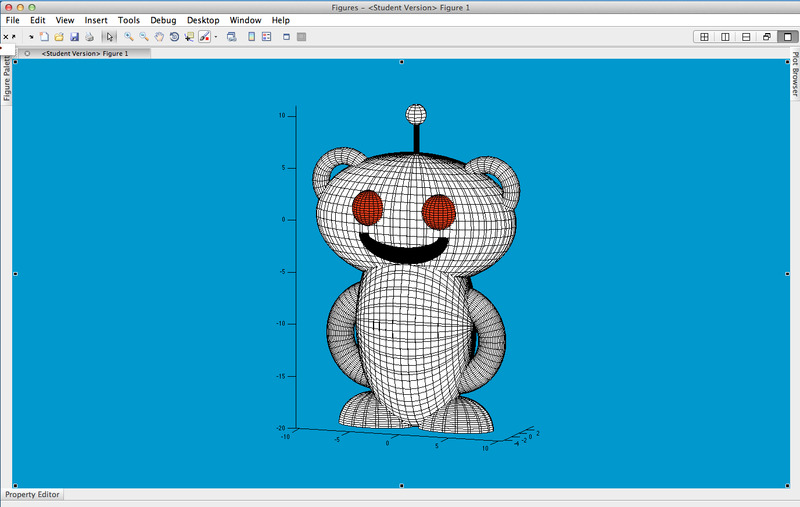 STEP 2: Tale one static text box & drag it, over the grid box. 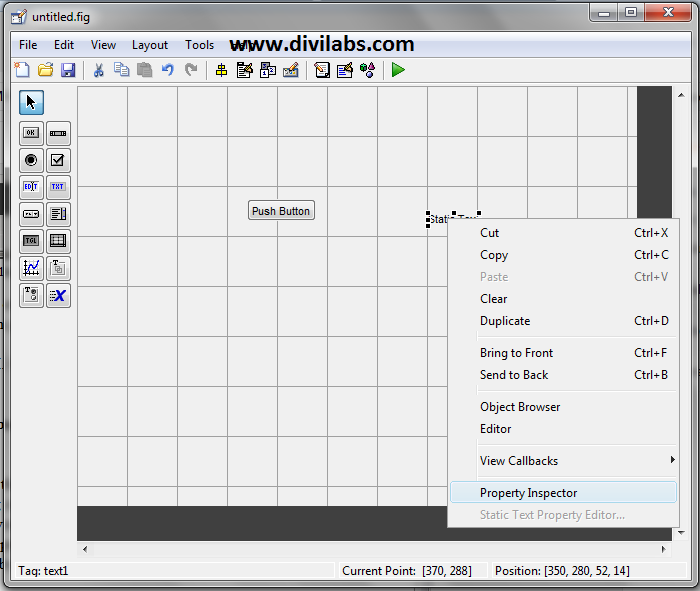 STEP 3: Left click on any button (that you have just got in the grids) and go to property inspector. 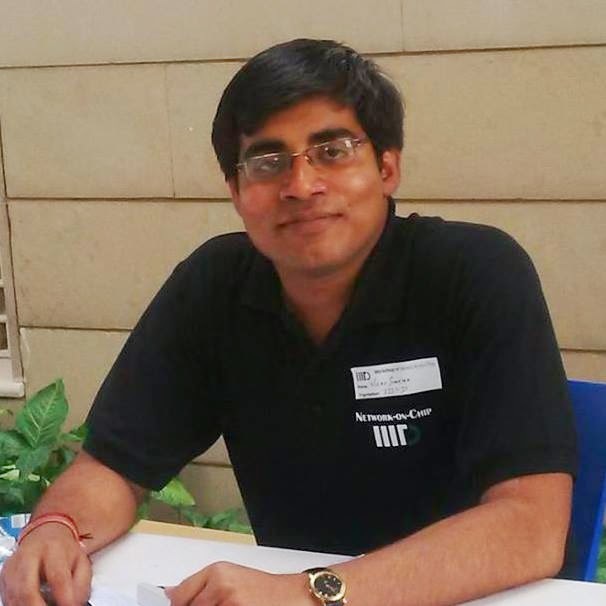 By the help of this you can change various properties of it like name, color, font size etc. STEP 4: Clear the section of "static text" box by clearing string in property inspector. 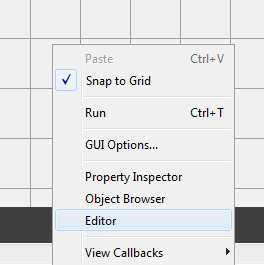 STEP 7: Now the crucial step, go to the "editor" (Right Click on the grid boxes & Select editor) to change in the call back function of the button, which will tell them what to do. It will ask you to save the file with the extension ".fig". 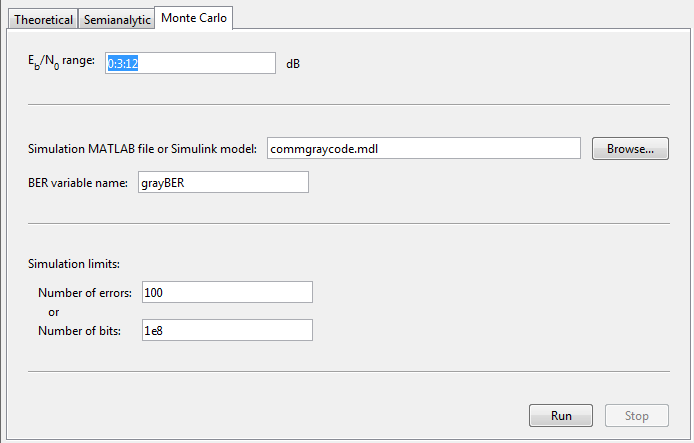 Save it & then it will automatically opens the MATLAB editor window, there you have to make changes in the code in order to get the things work. % function named CALLBACK in TEST1.M with the given input arguments. % stop. 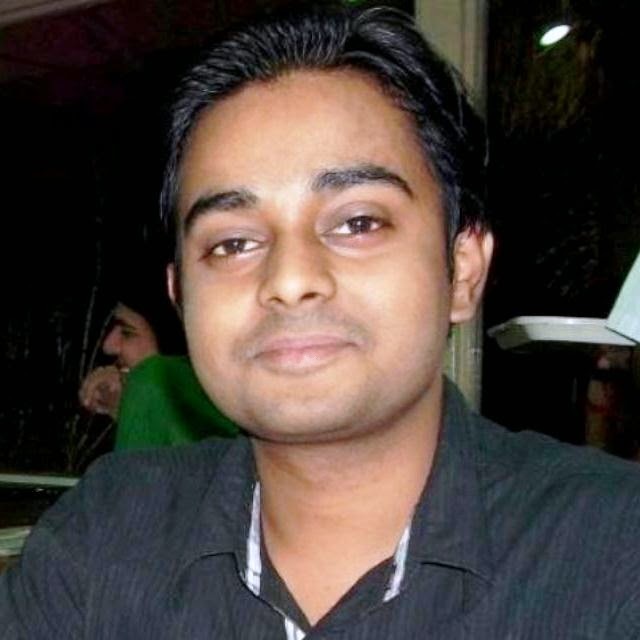 All inputs are passed to test1_OpeningFcn via varargin. % --- Executes just before test1 is made visible. 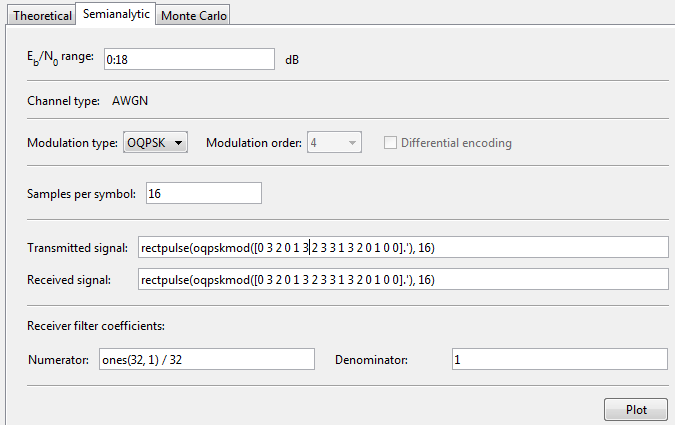 Step 8: Now Run it, you can see a play button in the MATLAB's GUI building Interface, just click once & it will execute your GUI. Press push button. And see the output! 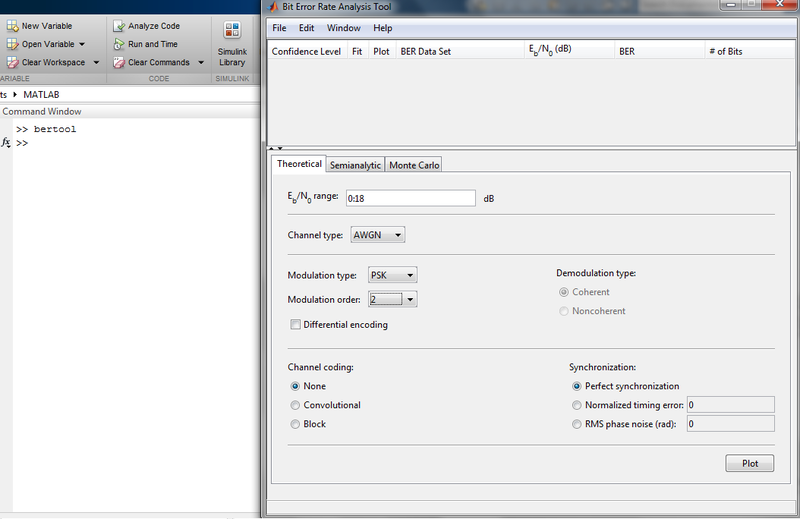 NOTE: In MATLAB GUI all variables to be displayed should be in string Data Type. So if you taking and number so change it into string.